Mist Makers maintain the optimum growing environment required for cuttings and seedlings as well as growth through the vegetative stage of your plant cycle. 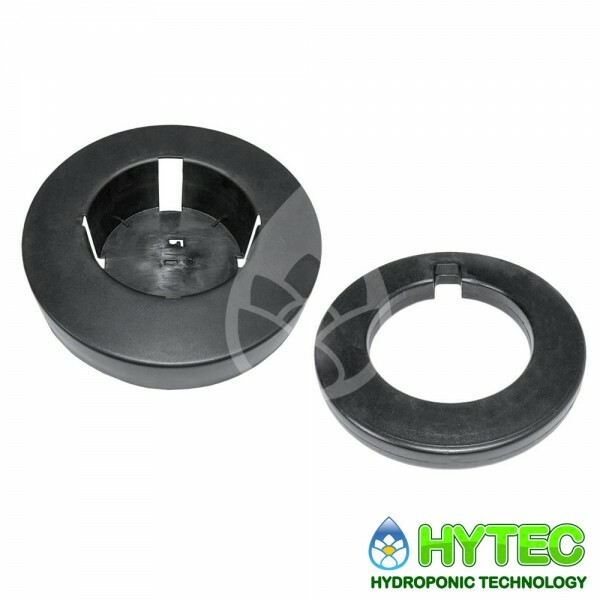 Place in a large propagator or centre of the grow room and watch the vapour float around your cuttings producing rapid growth rates and delivering greater nutrient uptake along with nutrient transportation. The GAS Enviro Controller will control every aspect of your grow room environment. Controls your grow room temperature and humidity by increasing or decreasing your fan speeds. There are day and night settings and a dump feature for closed looped environment. The Exit 1 and 2 on the Enviro Controller will control your other grow room environmental equipment. X-bloom is a high quality supplement that contains all the amino acids and vitamins necessary for an explosive yield in any medium. BioGreen X-bloom contains an adequate blend of amino acids and organic vitamins. Application: Apply daily from the 2nd week of prayer. Water daily as needed. Beware of possible overdoses. X Blast stimulates to a great extent the final flowering of the plant. X Blast has a positive effect on the sugar content in and the resistance of the plant and gives a strong incentive to the energy management in the plant. Boron and iron are involved in the transport of energy in the plant and the formation of sugars. Copper is essential for root metabolism and stimulates the production of plant mass. Contains enough potassium to give the flowering an additional boost. It contains humates specially selected to give strength and resistance of the plant in its deficiencies. Contains natural algae minerals that significantly increase resistance to stress. Increases the sugar content of the plant. It consists only of pure raw materials.